In business, your CV appearance to your potential partners and clients will play a major role in establishing the level of success. 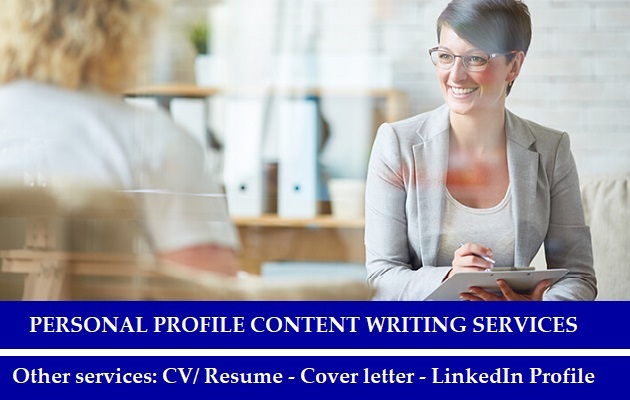 It is this factor that has prompted CV Writing Company in Dubai, UAE to train and expose our Best CV Writers in Dubai to Business CV writing. 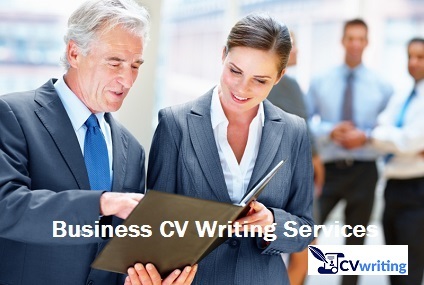 At CVWRITING.ae, we compile and present all your business experiences and expertise in 1-2 pages. Ever had a business plan that was well written but was still rejected? Were you breaking your head over why the plan that according to you seemed precise and accurate was rejected so promptly? Perhaps your CV is to blame. So many times, we don’t pay attention to our CV and that ends up seriously hurting our business prospects because we couldn’t summarize our work or business experience successfully. 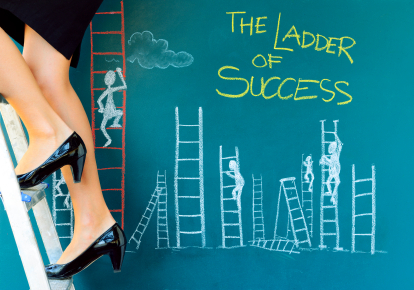 Even if you’re an entrepreneur, you still need to submit a CV when you are submitting a business plan for example. In such a scenario, having a simple everyday CV is not going to suffice. 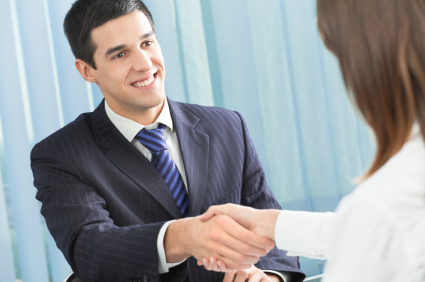 Our CV Writing Company in Dubai, UAE is well-equipped to help you develop an extremely professional Business CV. 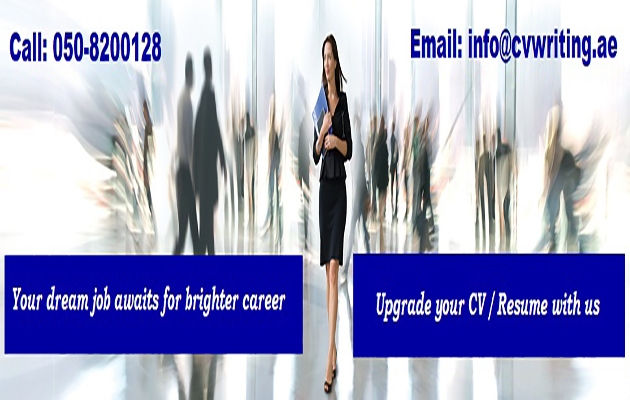 We have employed the services of Best CV Writers in Dubai to help you develop the best Business CV you have ever seen. 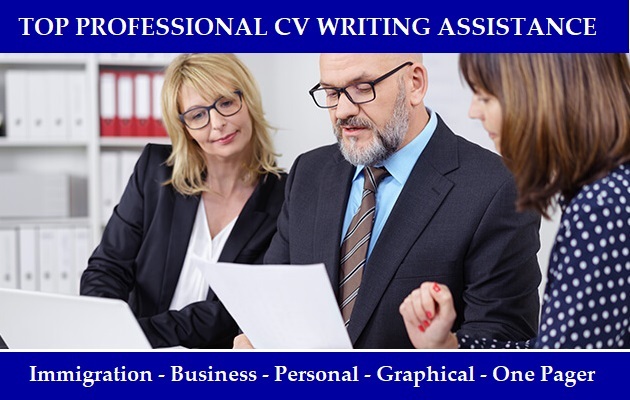 CVWriting.ae will ensure that all of your work experiences and other skills are highlighted so that you get the best opportunities.